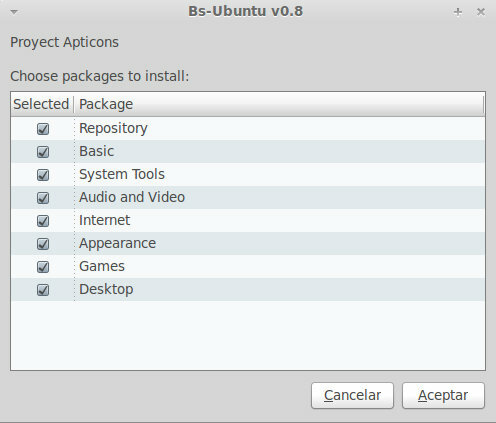 B-ubuntu is a simple to use script used to install the programs and basic repository on a computer which has been newly installed ubuntu. Is a project that takes 1 year of development and is part of the project apticons, trying to help facilitate the transition from Windows to Ubuntu users. This script seems to be very simple to install so you can try and post your comments if you have any problem. Basic rule that helped my transition from windows to Linux. Don’t compromise this by installing scripts and packages from all over the place. New users should be very careful with scripts… if you cant understand what it does don’t use it. 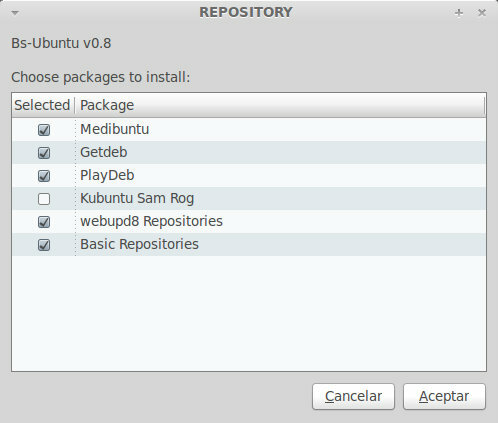 Medibuntu you need but that’s about it. Thanks for the script. Will try to use and if there any problem will post here. I have downloaded VLC media player software through internet. But curentaly i have not internet connection how can i install vlc media player in Ubuntu 10.04 LTS. Plese give solution step wise.